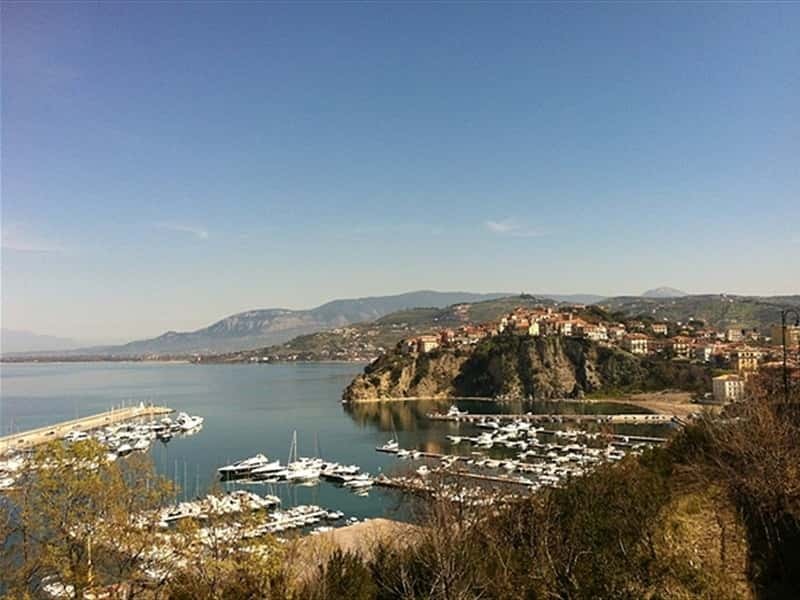 Medieval villages, crystalline sea, cliffs mould by the wind and sun, soft and sunny beaches interrupted by promontories and crags, coves and grottoes of savage and suggestive beauty, the unblemished nature of the National Park of the Cilento and Diano Valley: this is the Cilento area. 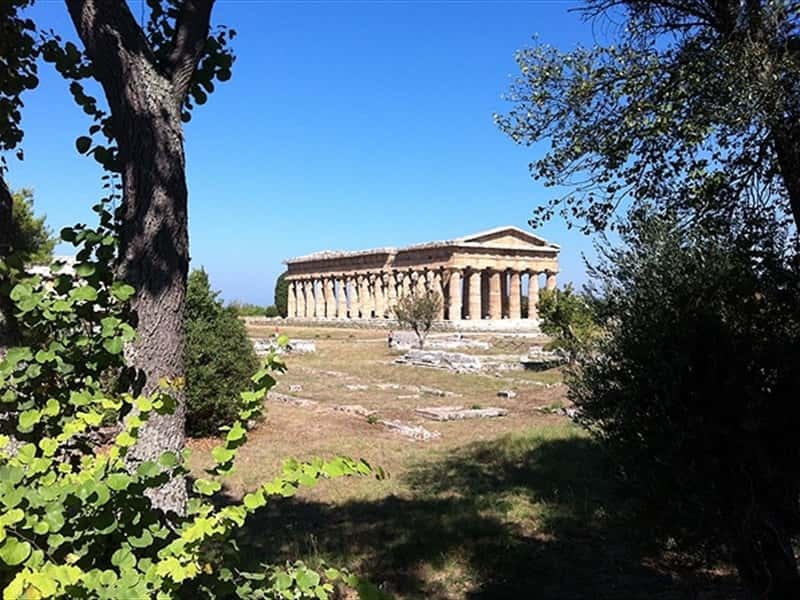 This territory is also rich in archaeological sites, such as the Greek temples of Paestum and the Greek city of Velia, in addition to the defense towers against the saracene pirates incursions along the Cilento coast. This destination web page has been visited 2,093,307 times.